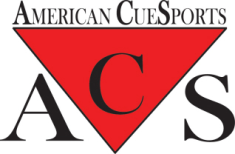 ACS announces new Omega Logo for 2018-19 free cue! 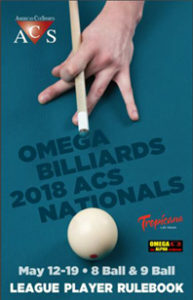 The American CueSports Alliance (ACS) is again working with Omega Billiards to offer a free league cue (typically a $299 retail value) to each ACS-sanctioned league that chooses to display the NEW(!) 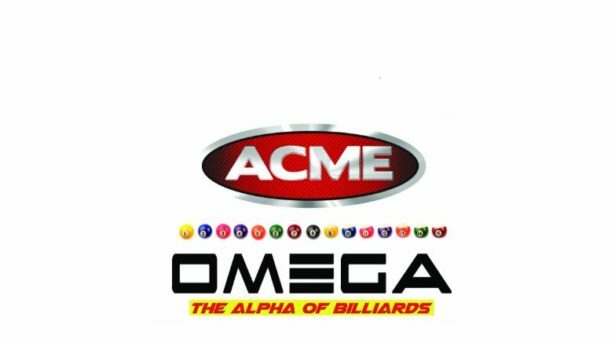 OMEGA BILLIARDS logo onto their league stats, score sheets and/or local league website weekly. 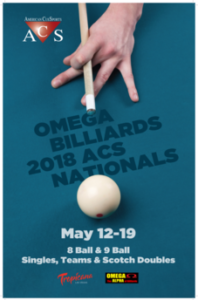 OMEGA BILLIARDS HAS A NEW LOGO FOR 2018-19.